Virginia Commonwealth University President Michael Rao, Ph.D., marked the beginning of the academic year Wednesday by recognizing distinguished faculty. First, he delivered an unwavering message about the university’s values. Michael Neale, Ph.D., a professor of psychiatry in the School of Medicine, received the Distinguished Scholarship Award. He has dedicated his research to making connections between how genetic, environmental and behavioral factors interact and contribute to illnesses such as substance abuse and psychiatric disorders. 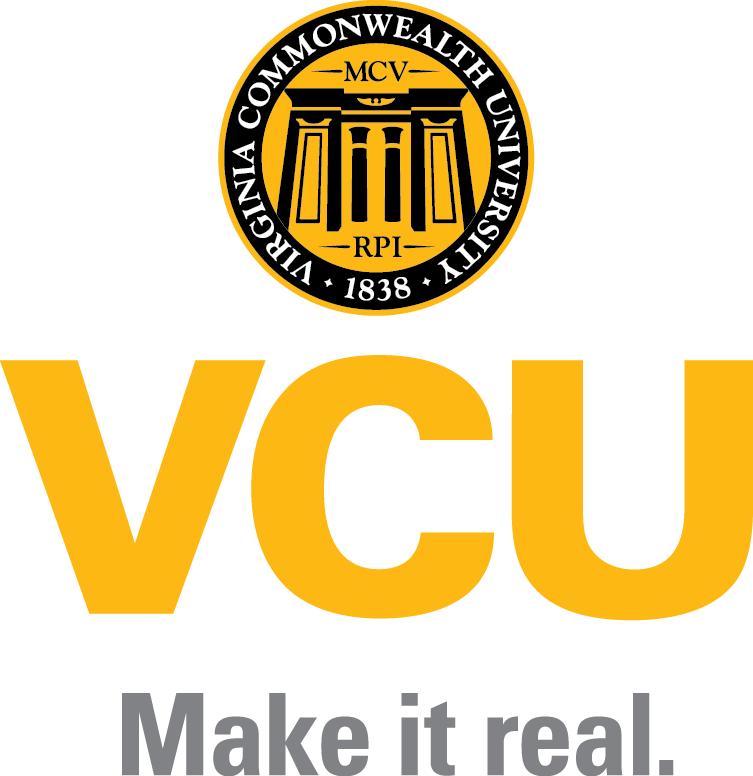 Virginia Commonwealth University will recognize distinguished faculty at its 35th annual Opening Faculty Address and Convocation on Wednesday. VCU President Michael Rao, Ph.D., and Gail Hackett, Ph.D., provost and vice president for academic affairs, will preside over the ceremony, which will begin at 3:30 p.m. at the W.E. Singleton Center for the Performing Arts, 922 Park Ave. VCU will live stream the event online at http://go.vcu.edu/convocation.